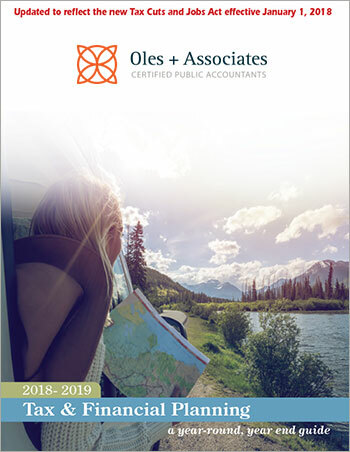 Oles + Associates recently mailed copies of our Tax & Financial Planning Guide for 2018-2019 to our clients. If you did not receive a copy and would like one, please email oainfo@oles-cpa.com or contact us by phone at (614) 487-0774. A PDF download of the guide is also available below.